Adult Swim released a new (and free!) 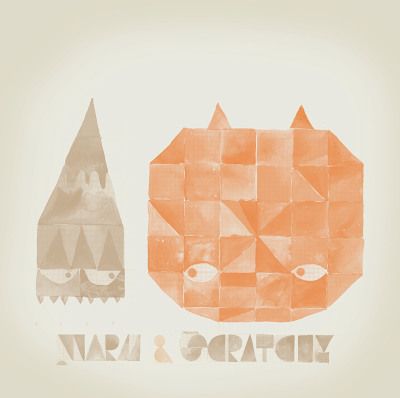 compilation entitled Warm And Scratchy with tracks by The Rapture, Les Savy Fav, 120 Days, Broken Social Scene, and a whole bunch of other indie artists. What? Free? That is what I first thought. And this is not your run of the mill, O.C., Laguna Beach, indie for a second compilation either. The Raveonettes!! Go run and get yourself a copy. They even include artwork for your iPod (or whatever other MP3 player you nonconformists have).